There is no issue with age at the West Coast Fossil Park in Langebaan. The older the better. Age is good business at this venue which opened in 1998 with the Iziko Museum’s guidance. Today it attracts visitors who wish to understand the history and science of what was here before we came along. The West Coast Fossil Park developed from the Chemfos mine which extracted phosphate. It is because of the mineral rich soil that the remains were well persevered and due to the mining activities that fossils where discovered. The mine closed because of economic reasons and made way for the Fossil Park to develop into a tourism, education and science centre. Regulations prevent the mine from opening up again in the same location. Visitors will find a museum display, coffee shop, curio shop and laboratory. We joined one of the guided tours that starts on the hour every hour and followed the lead of Project Coordinator Pippa Haarhoff. A short drive and even shorter walk got us to the dig where the fossil remains are on display uncovering different layers of time. Pippa confirmed what CSI has taught me – that teeth are very diagnostic and provide important information to assist with identification. To make up for the lack of human fossils there are remains of one primate – a monkey – and many, many others. Three species of elephants, eighty species of birds, bear, whale, seals, hippo and the sivathere. The sivathere is given lots of attention. This short-necked long-horned giraffe was the most common large herbivore and weighed in at an impressive 2000kg. The West Coast Fossil Park’s objective is to share paleontological methods and studies while explaining life on earth. This aim is supported with the completion of a new museum complex that was built with Lotto funding. An impressive development will open to the public in 2017 to provide a world-class museum experience on the Cape West Coast. Fossil Fast Fact: A good fossil is created by remains being covered quickly in mineral rich soil to preserve it. 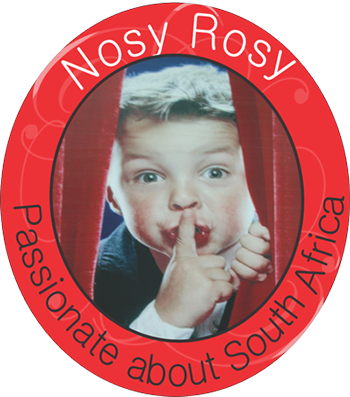 Tour fees: R80 per adult, R50 for students and pensioners, R35 for children. Phone bookings advised. Original Article by Frieda Lloyd.